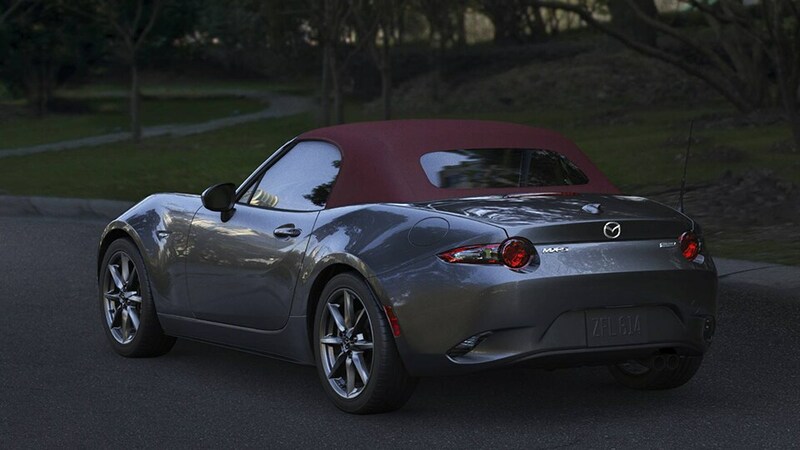 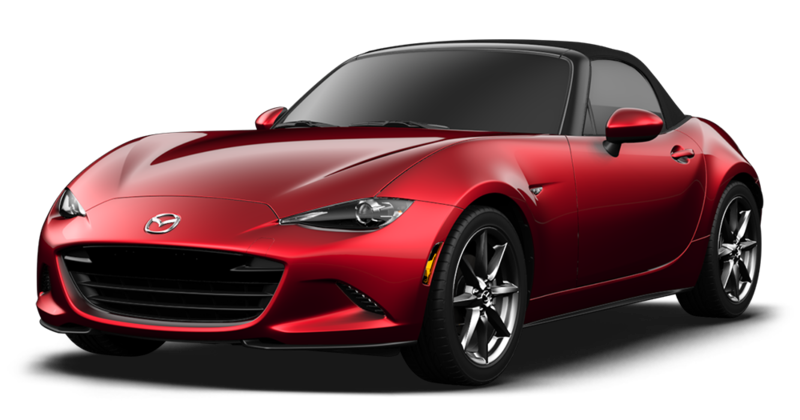 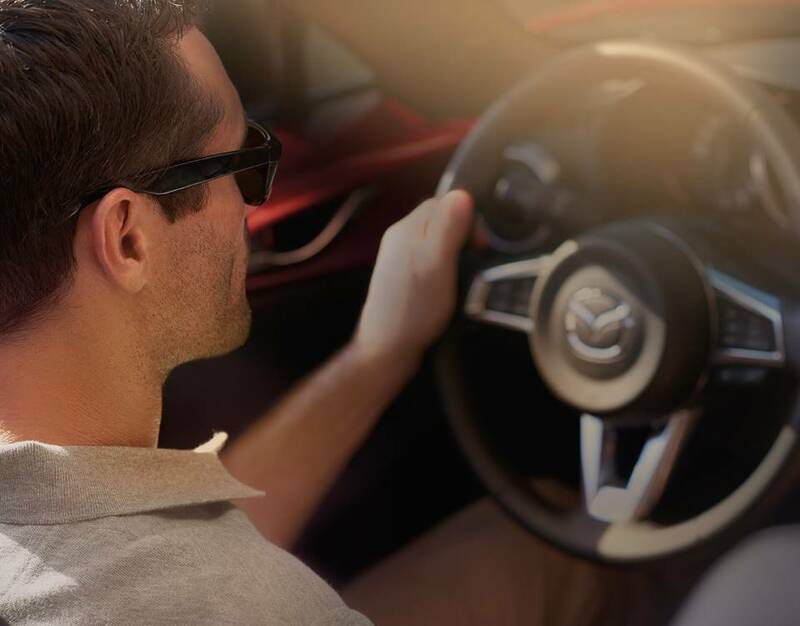 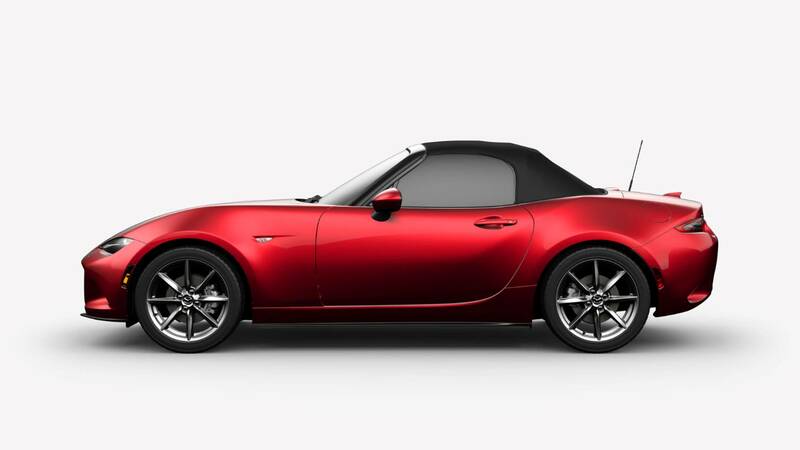 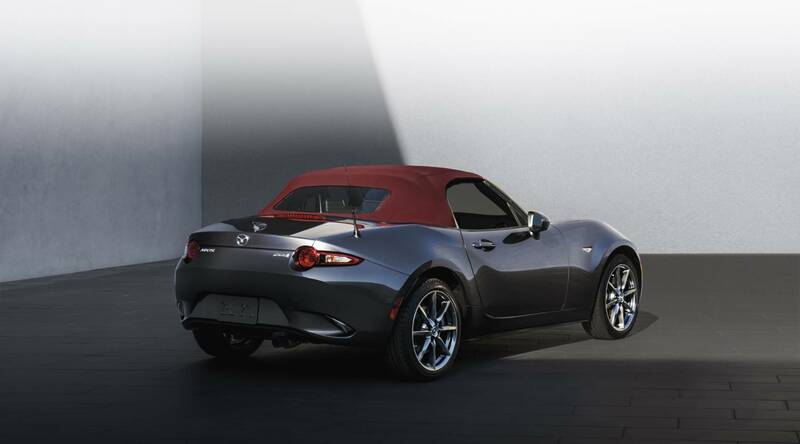 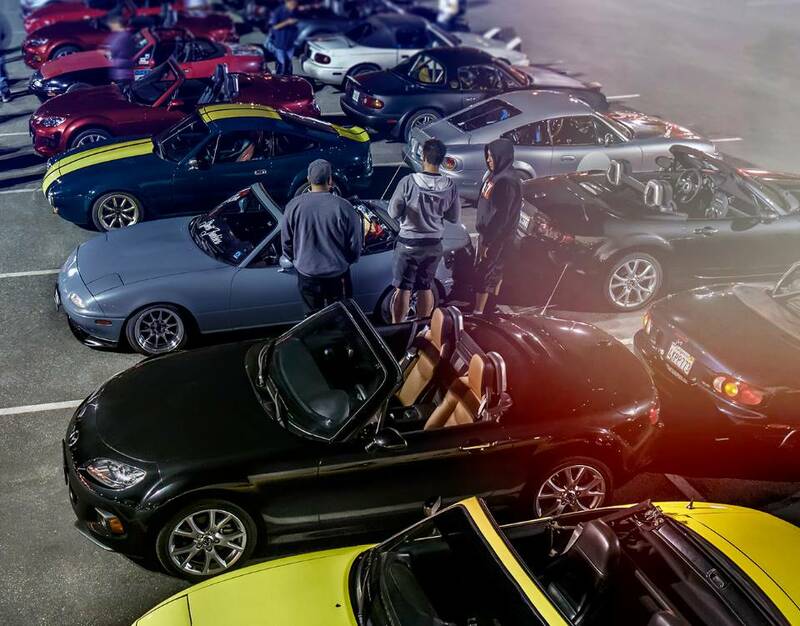 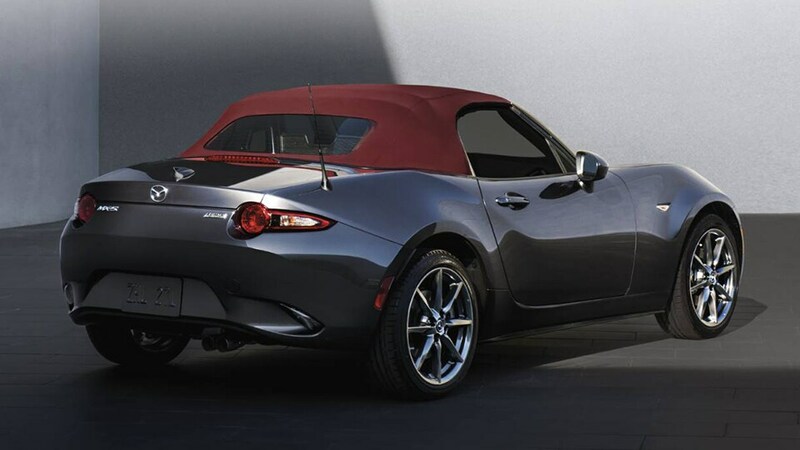 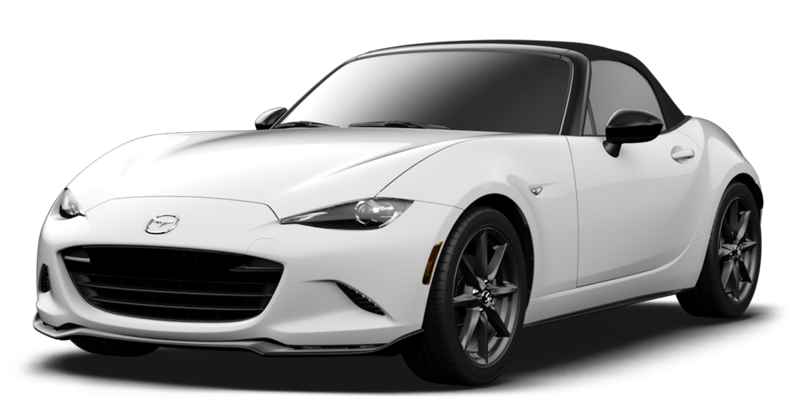 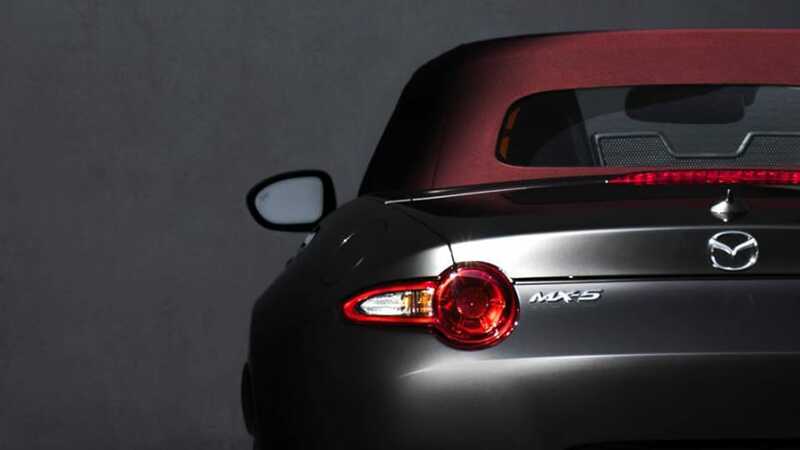 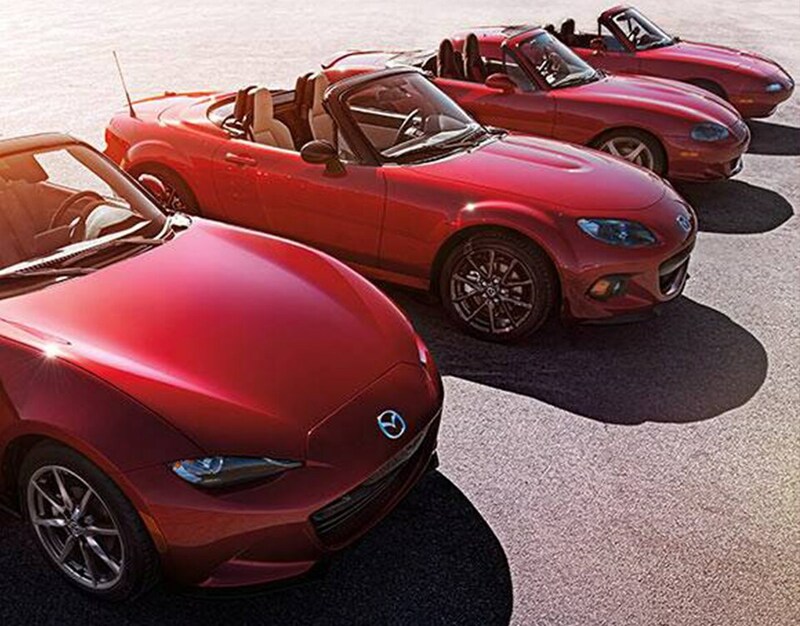 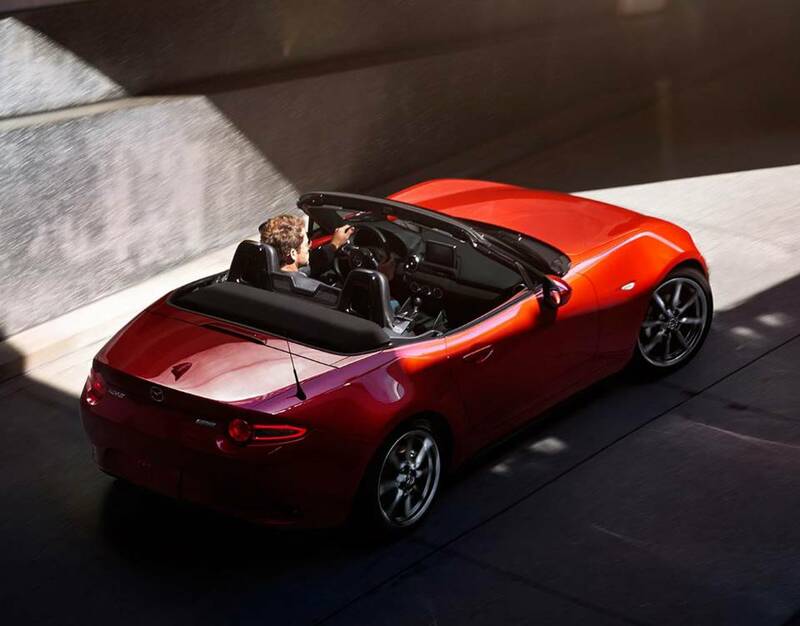 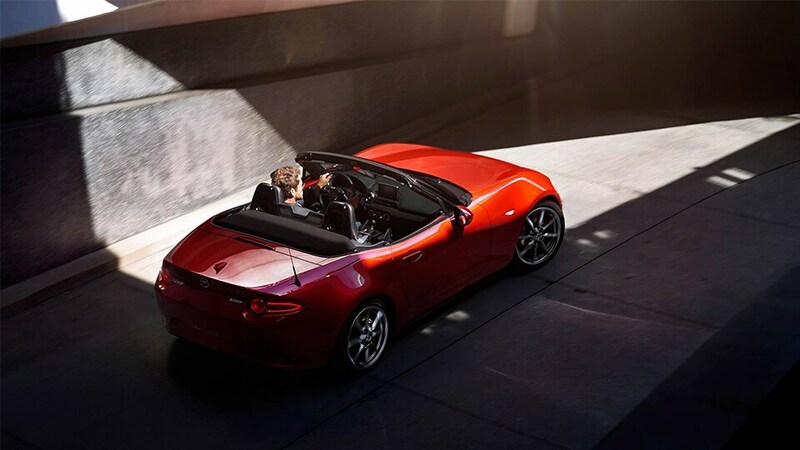 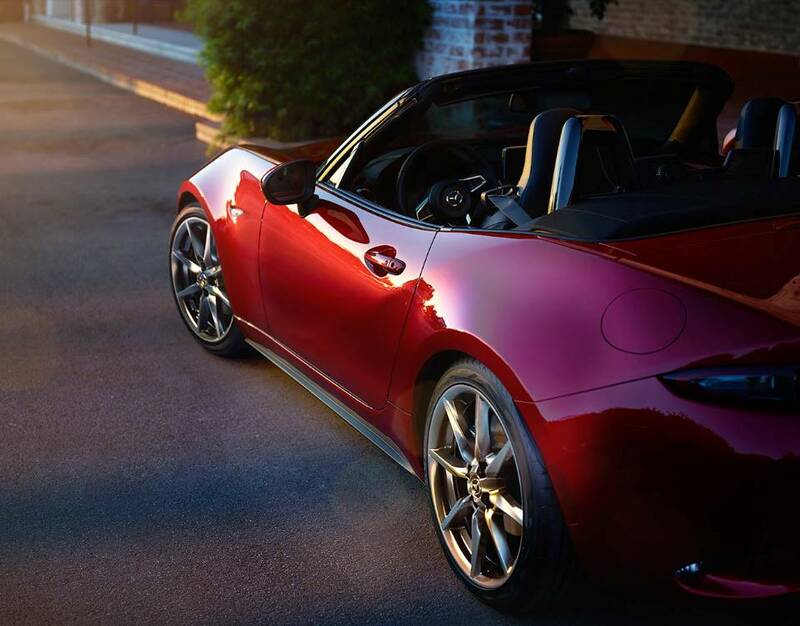 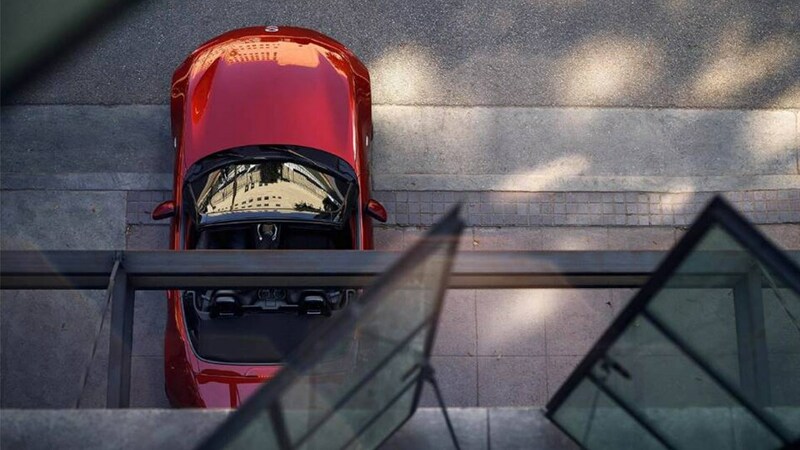 Whether you opt for the MX-5 Miata convertible’s striking new Dark Cherry soft top or the classic Black, you’ll have the sky at your disposal in a single, one-handed step. 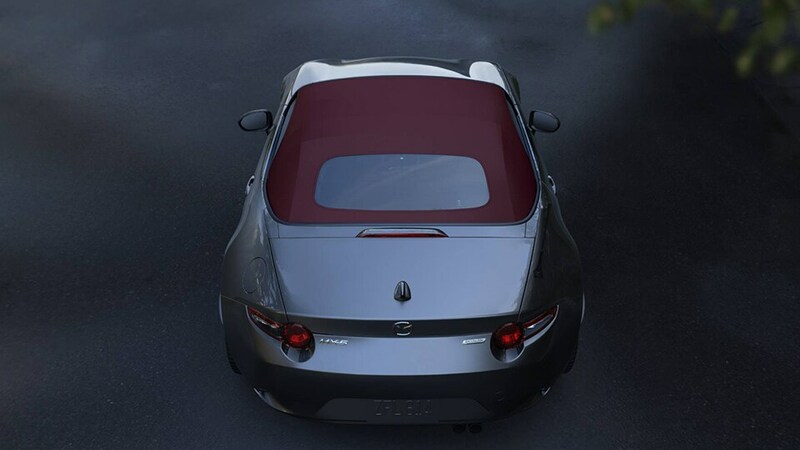 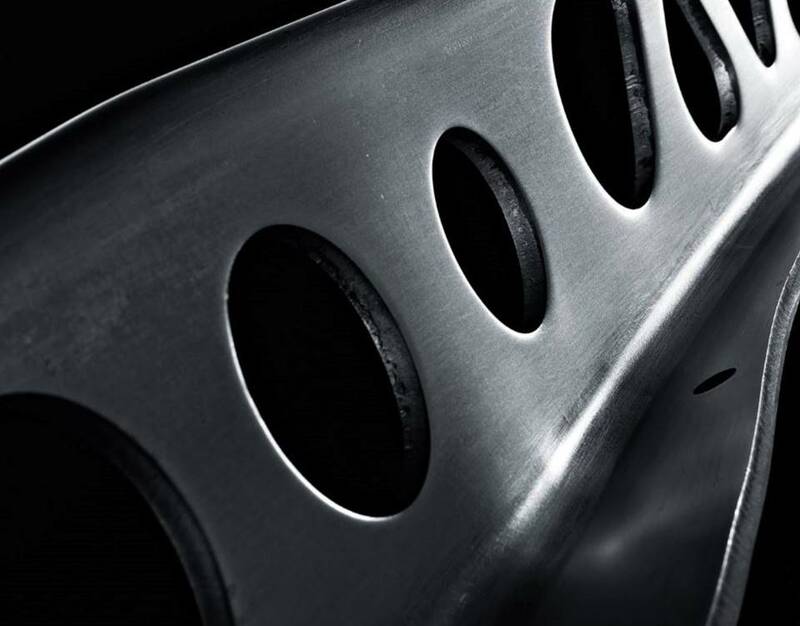 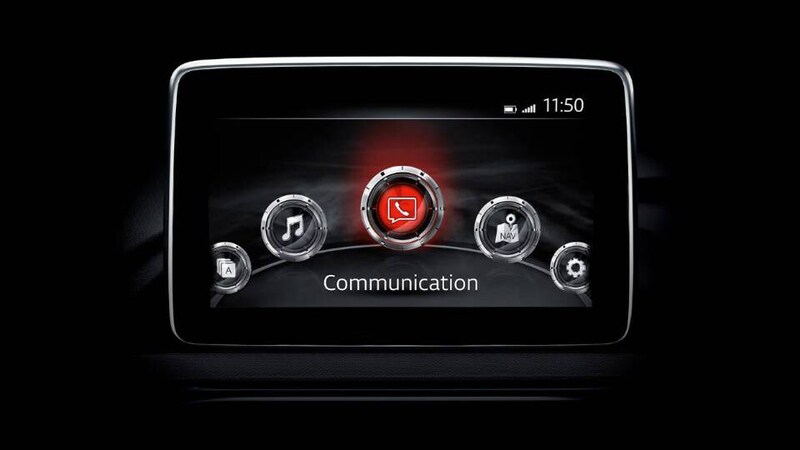 The KODO: "Soul of Motion" design language is not just a curve in the side panels or the shape of a headlight. 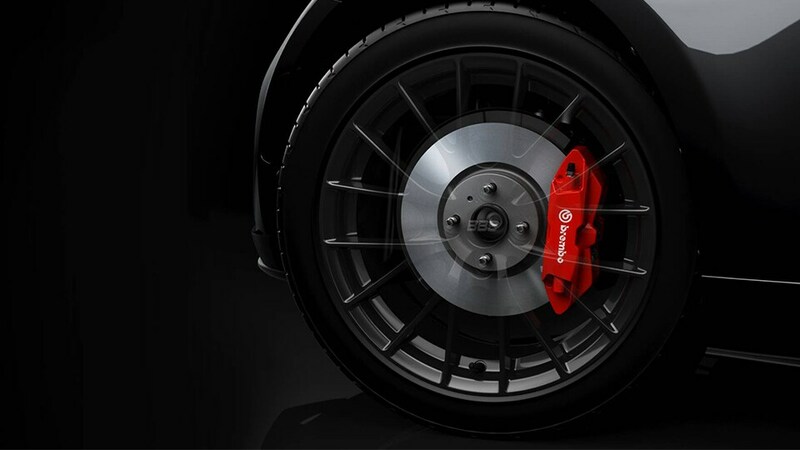 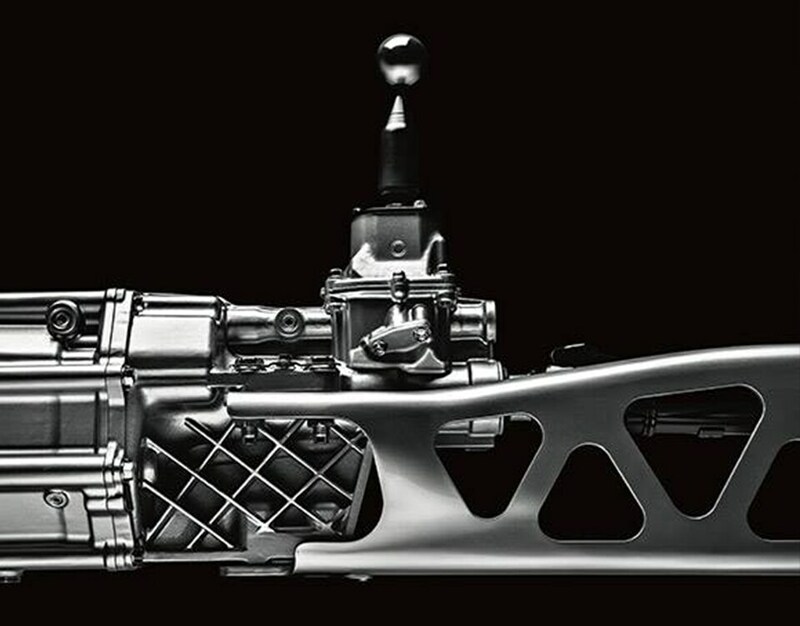 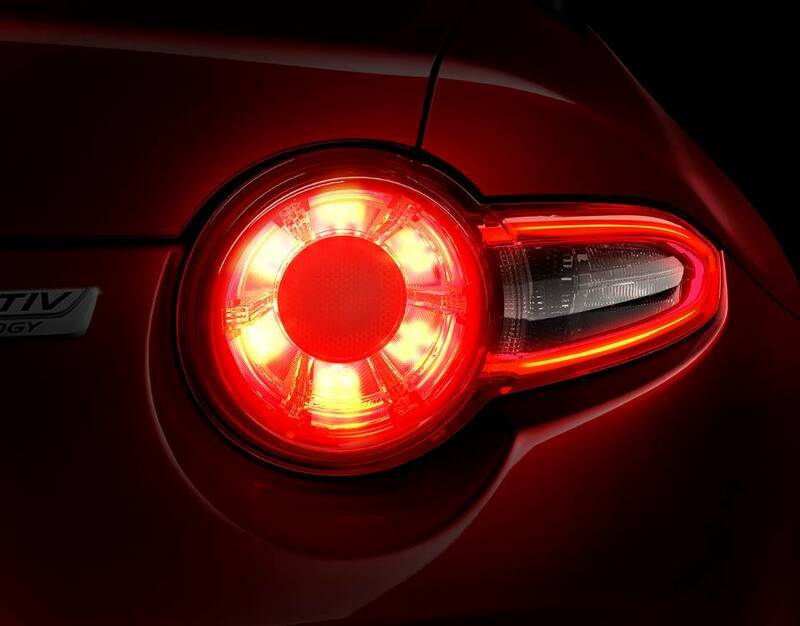 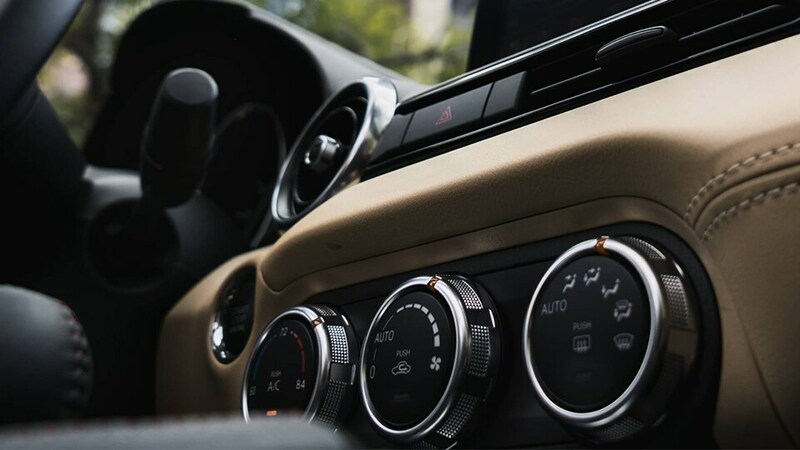 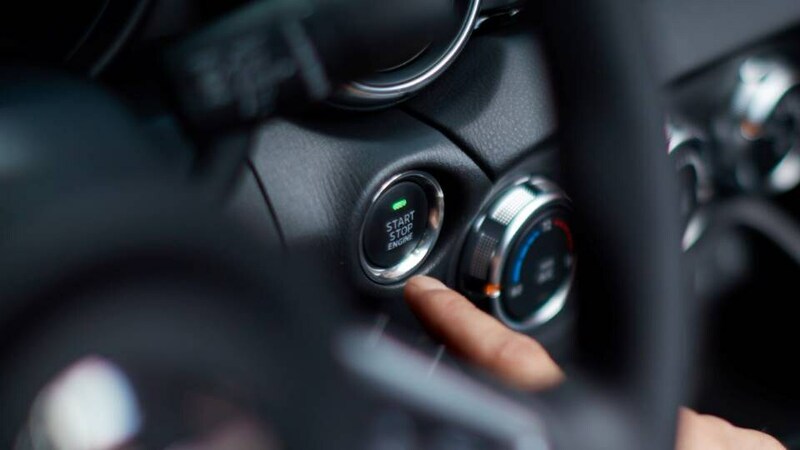 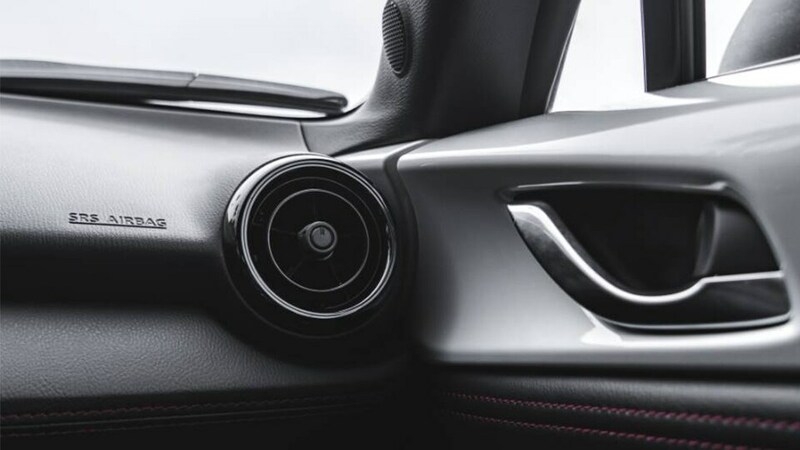 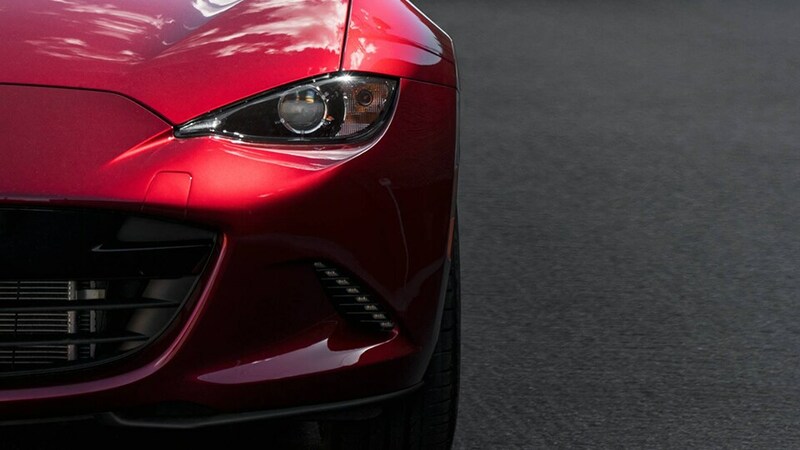 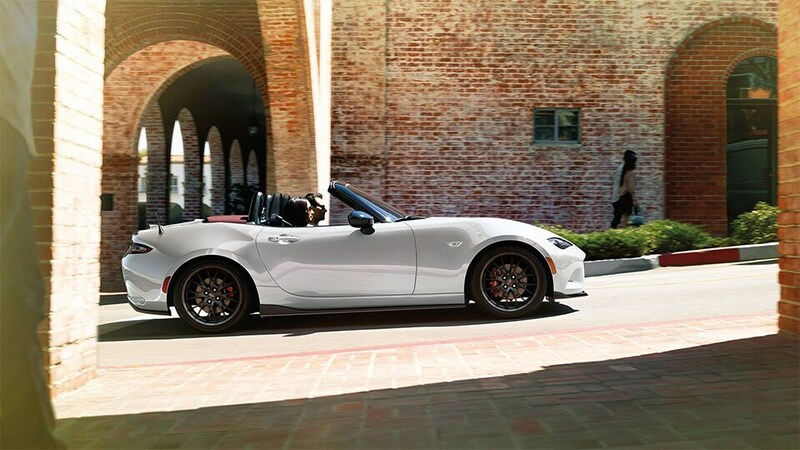 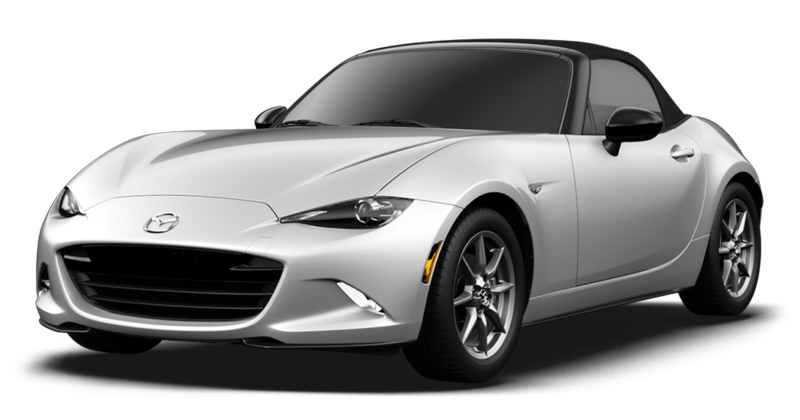 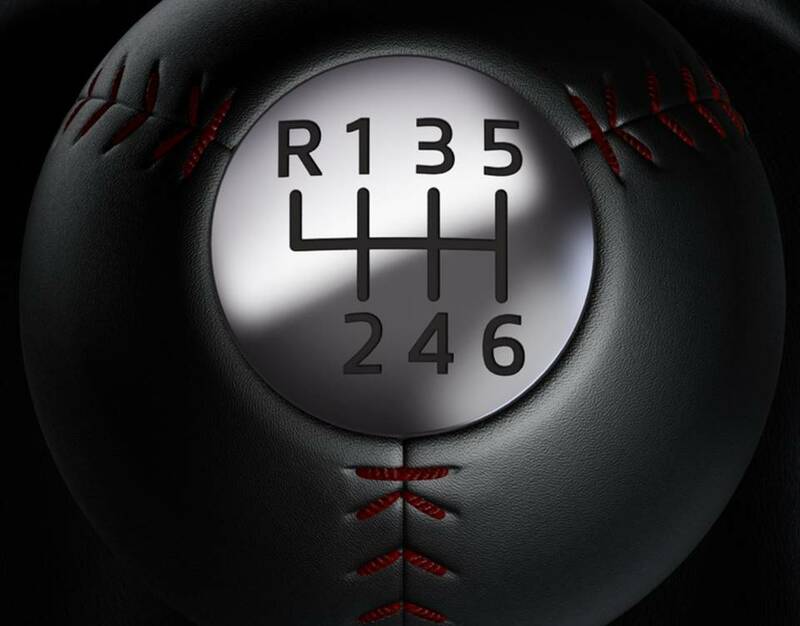 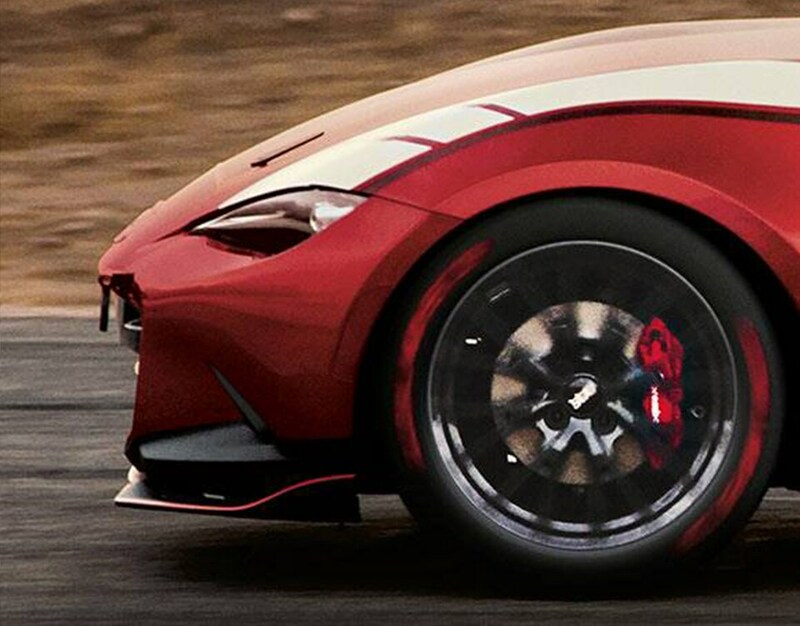 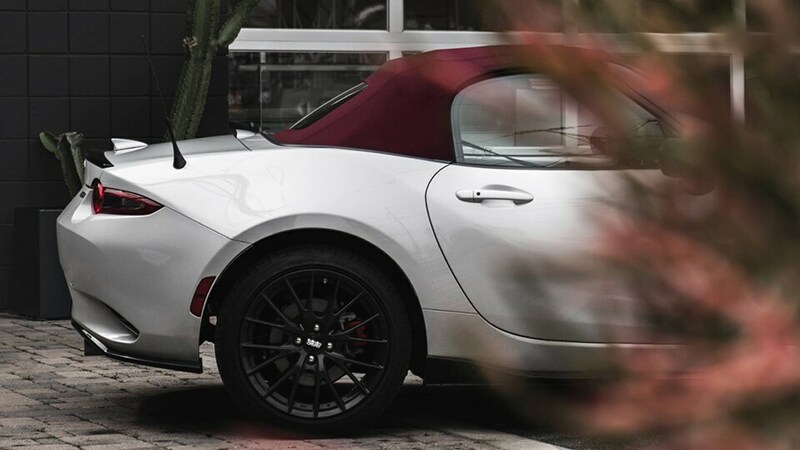 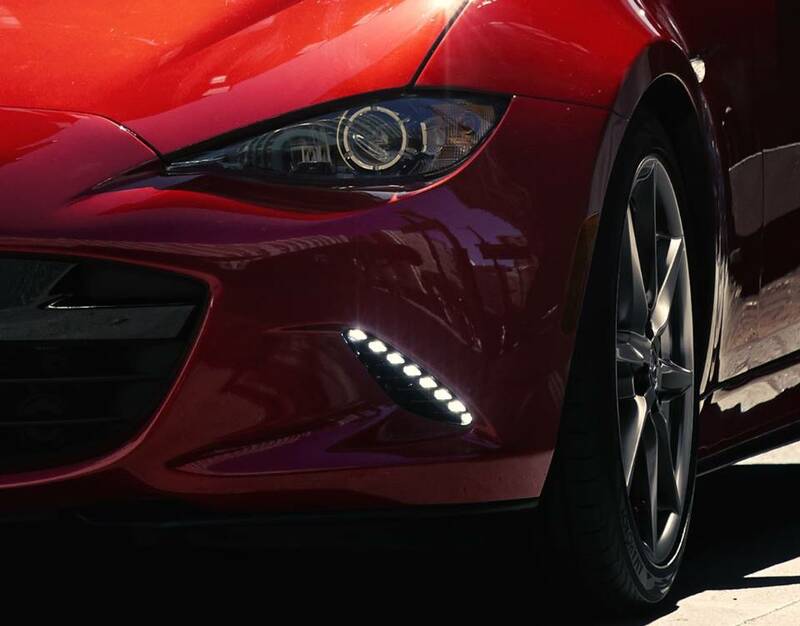 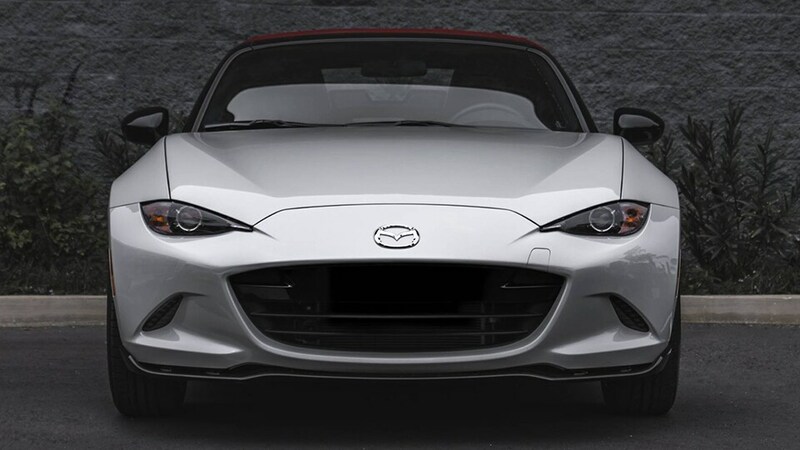 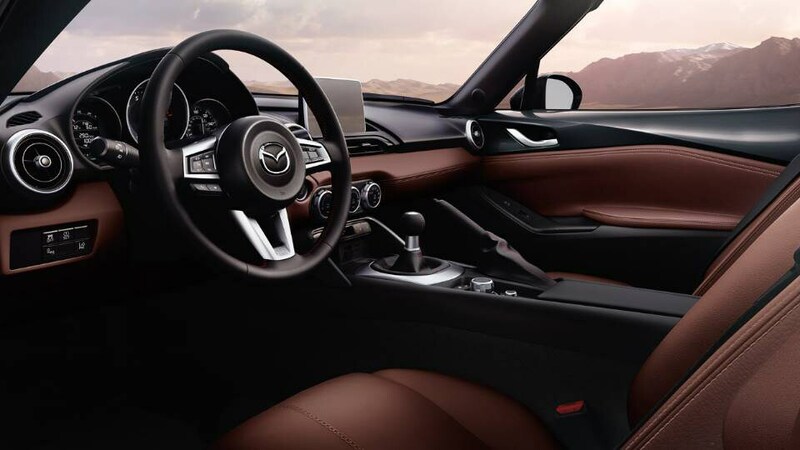 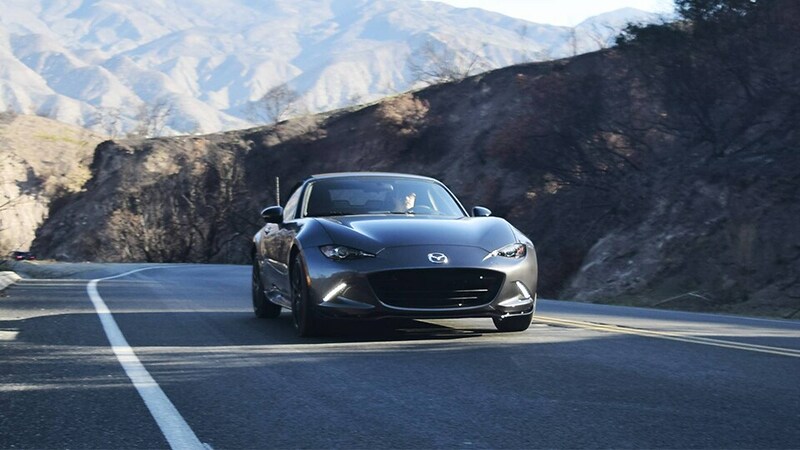 You’ll find it captured in the very essence of the MX-5 Miata. 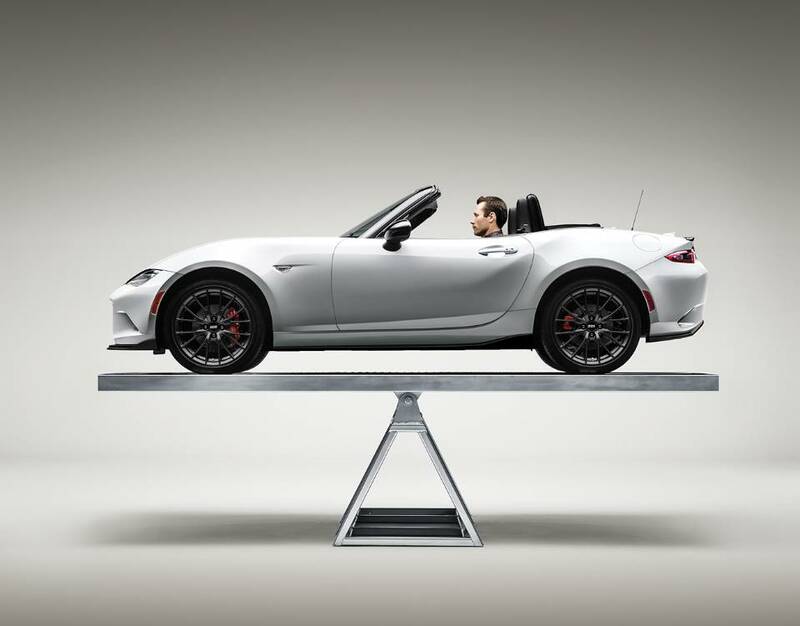 Whether the top is up or folded neatly away, its muscular stance conveys an aggressive design while maintaining a fluid symmetry.